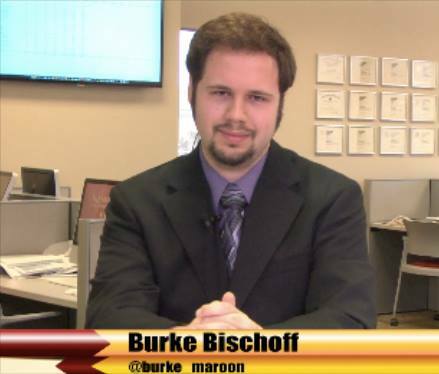 Burke is a mass communications senior with a focus in journalism. He has worked as an editorial assistant, assistant managing editor, webmaster, religion editor, and The Works editor at The Maroon. Serving as senior staff writer this semester, Burke says he is most excited to develop relationships with new writers and get their work published. In his free time, Burke enjoys writing literature, playing clarinet, and watching cartoons.